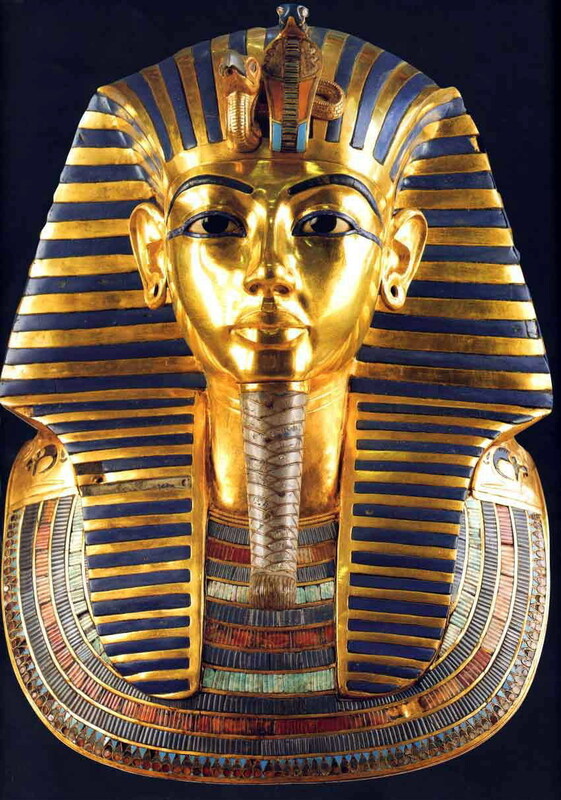 King Tut Golden Mask. . HD Wallpaper and background images in the ইতিহাসের রাজা-রানী club tagged: king tut tutankhamun ancient egypt ancient egyptian royalty king.